Mr. Jacobs received his J.D. from Seattle University in 1979. 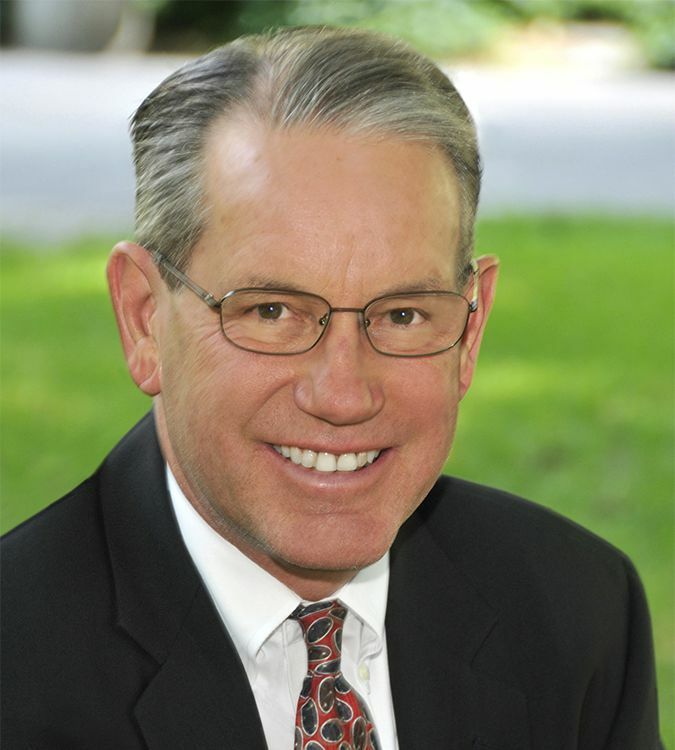 He is licensed to practice law in all Washington and Oregon State and federal courts. Before creating NW Injury Law Center in 2002, Mr. Jacobs was a partner in a law firm for over twenty years that emphasized personal injury law. He has been an active member of the Washington, Oregon and American Trial Lawyers Associations. He has been a lecturer on legal issues for both the Oregon and Washington associations. Mr. Jacobs served on the governing board of the Oregon State Trial Lawyers Association from 2000 to 2012. He served as their President in 2008-2009. He was awarded the Association’s President’s Award in 2008 and again in 2012 for his efforts in protecting the rights of injured Oregonians and their access to justice. In 2008, the Oregon State Bar Association presented him with a President’s Special Award of Appreciation for his outstanding leadership in promoting the access to justice for the citizens of Oregon. Mr. Jacobs also served on the governing board of the Washington State Trial Lawyers Association from 1993 to 2000. In 1997, the Association awarded him its Alvin Anderson Award for his efforts in promoting and preserving the civil justice system in Washington. In 2005, he received their Award for Professionalism. In his spare time, Mr. Jacobs has taught personal injury and insurance law at Clark College in Vancouver. In his early career, he was a city criminal prosecutor for Woodland Washington. His practice now consists entirely of representing injured consumers. Mr. Jacobs has tried cases to juries throughout Oregon and Washington. He has had verdicts of over a million dollars in both states and is recognized by other lawyers for his litigation skills.